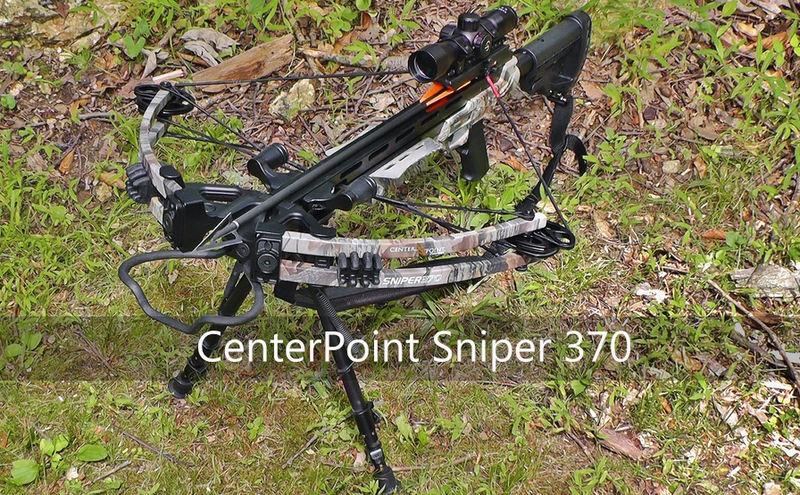 The CenterPoint Sniper 370 is a high-end crossbow at an affordable price. It’s well-made and incredibly powerful. It is easy to assemble, shoots with power, and highly accurate. 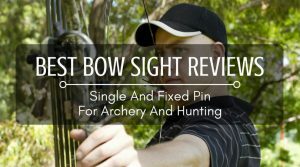 It is loaded with safety features and it is a good option for people who do have some background in archery. 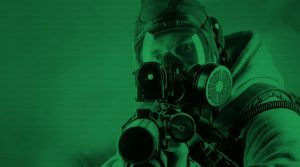 While rookie shooters will enjoy it, they might have a bit of a learning curve since it is so powerful. When the crossbow arrives at your door, it does need to be assembled. One of the most amazing things about this crossbow is the quality of the pieces. Once you open the box, you will notice the quality – which is again, notable for its price point. 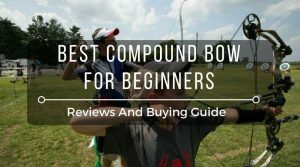 There are crossbows that have easier instructions to understand, but this bow assembles like most others. The majority of the parts of the bow are metal, when most other manufacturers are using plastic parts along with metal. There are a few plastic parts, but not many. The instructions are not crystal clear, so it can be helpful to take the bow to a pro shop if you need assistance. But, once you have the bow assembled, you are ready for the fun. The Sniper 370 is powerful. The “370” is refers to the FPS measurement. Yes, this bow fires at 370 feet per second. The arrows can reach kinetic energy speeds over 120 ft-lbs. That energy can take down the largest game in the world, including bears and even the immense Cape buffalo! That is serious power. But, despite the power, it is also a good choice to use for target shooting, too. 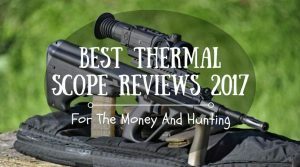 Even though it is designed for large game, there is nothing wrong with using it on whitetail deer and even smaller animals like rabbits and squirrels. The accuracy of the Sniper 370 is nothing to laugh at, either. 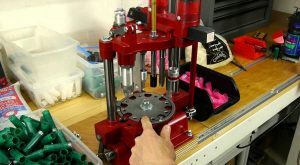 One-inch patterns can be attained at 30 yards and the groupings increase by only a half inch from 40 yards. It is easy to reach these grouping with a good scope. And, fortunately, this bow comes with an illuminated scope to make the shots this accurate. It also comes with a very comfortable AR handgrip with tacti-cool technology. 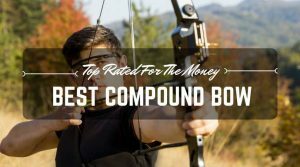 With the power and accuracy, this is a good crossbow to use on a hunting trip. It is a bit heavier than other models, but it is still a good choice. The crossbow weighs slightly less than eight pounds, so it’s manageable. The bow is 36.5 inches long. But, it is more comfortable to carry with a shoulder sling. The bow does have a heavy draw weight of 185 pounds, so using a cocking device is helpful. Most people find it rather easier to draw than they expect it to be. Along with the remarkable power and accuracy of the Sniper 370, the safety features are just as amazing. 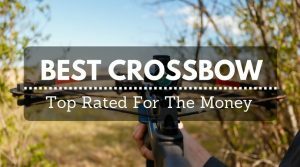 This crossbow has several features that set it apart from other brands. It has an automatic safety along with an anti-dry firing mechanism. It is recommended to follow the cocking procedure to ensure that the safety features work properly. The procedure involves turning off the safety prior to using the cocking lever. The size makes it comfortable to use in a tree stand or in a blind, which shows how safe it really is. 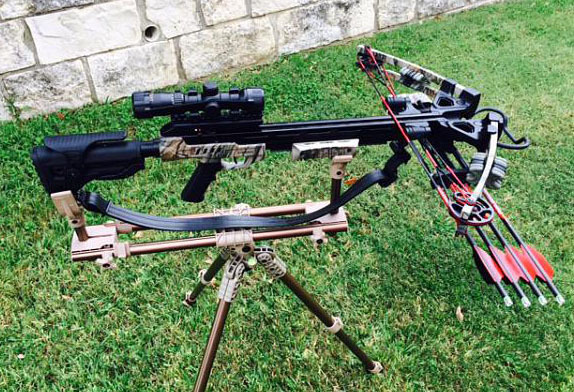 This tough-as-nails crossbow has a rail made of aluminum that has CNC-machined. The shoot-through riser and the rail are lightweight and extremely durable. The limbs have machined cams that are move smoothly. The limbs are made of fiberglass and the rest of the crossbow is made of a composite material. The stock and forearm are adjustable, which is helpful for people who need to customize their bows to fit them perfectly. 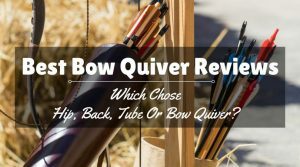 Overall, the CenterPoint Sniper 370 is an outstanding bow, especially for the price. It is lethal, but with plenty of safety features. It is lightweight and has a draw that is extremely powerful and can be easily managed with a cocking rope. The only weakness of this bow is that it a bit too heavy in the front, but it is easy to get used to this heaviness. Because this crossbow is so powerful, it is not recommended for children to use.